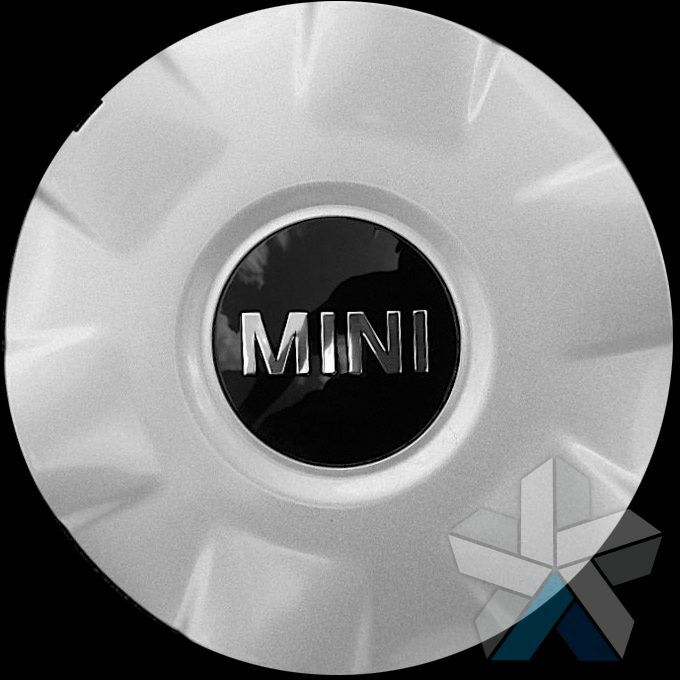 Alloy Wheels Direct stock and sell centre caps for much of the Mini vehicle range. 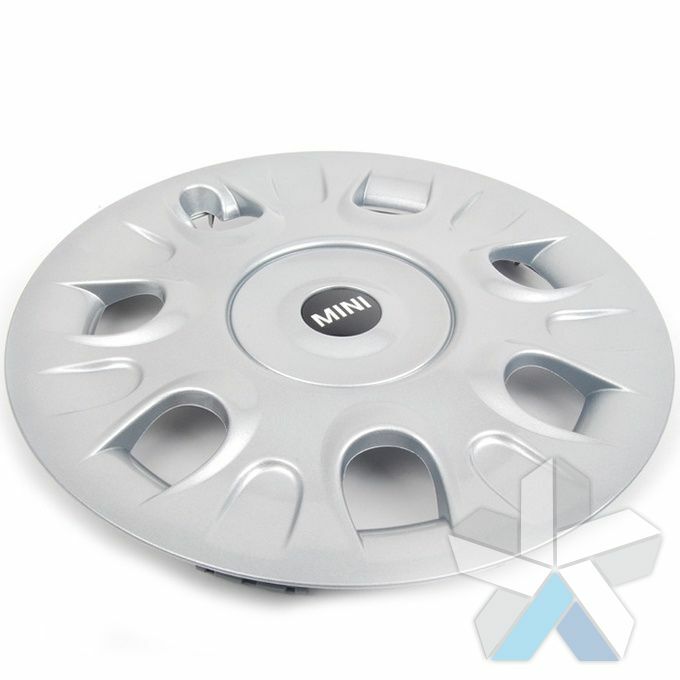 Centre caps are simply a protective cover that slot into the centre of your alloy wheels and help prevent corrosion and the effects of the environment. 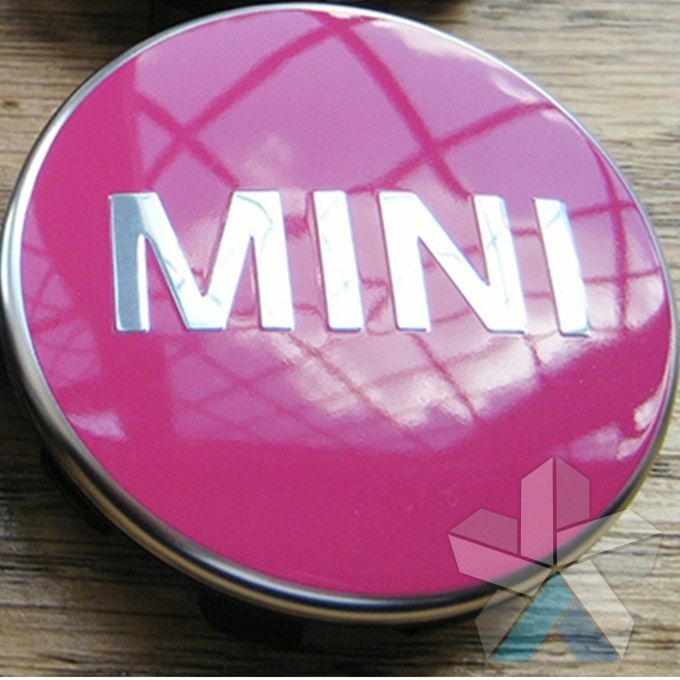 All of the mini centre caps that we sell are genuine products – either produced by BMW Mini or by John Cooper Works. 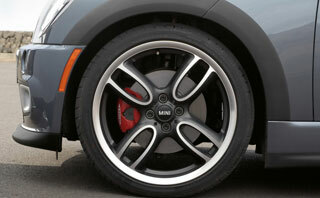 They are branded either with the mini or JCW logo and enhance the look of your wheels. 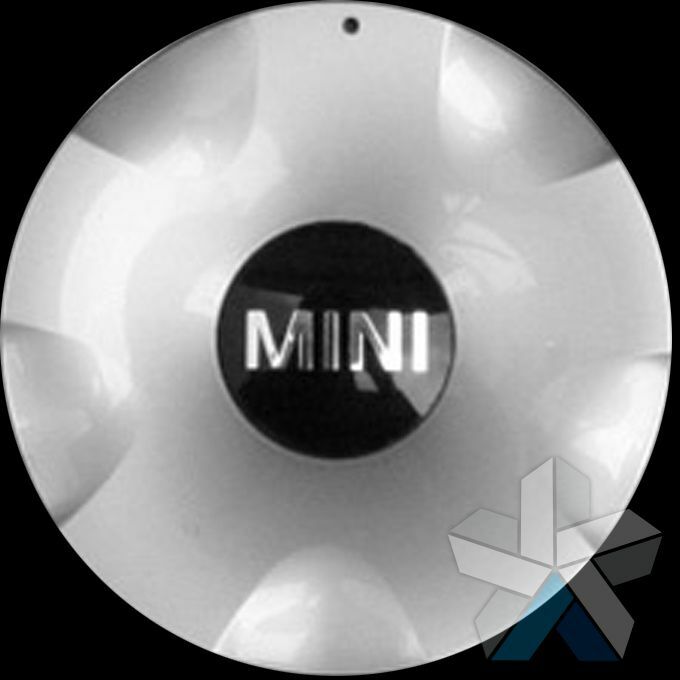 Included in our product descriptions are the mini part numbers so that you can easily buy like for like replacements. 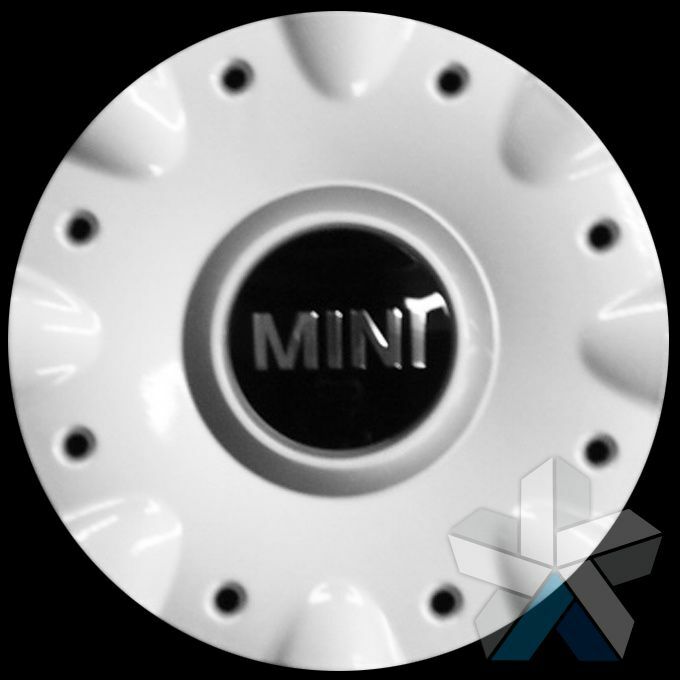 Some of our wheel caps are also available in different colours for customers who want to change the appearance of their wheels. 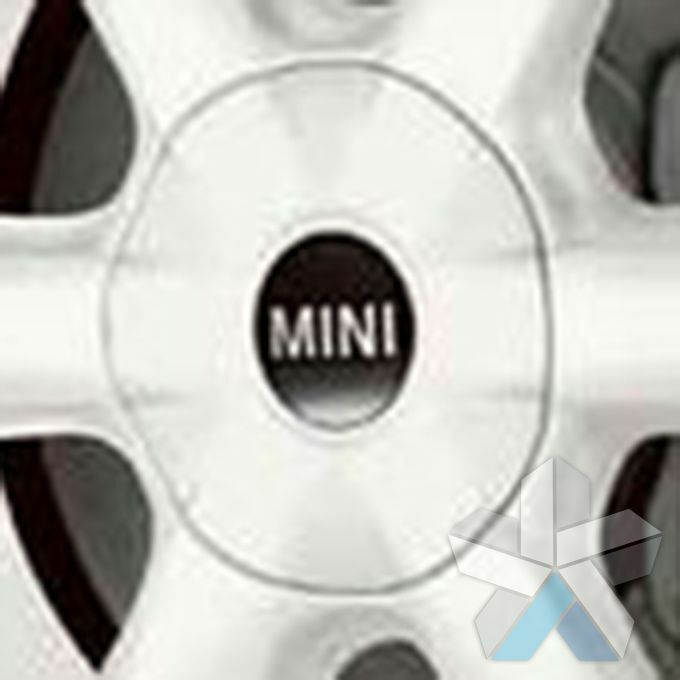 We are one of the UK’s biggest alloy wheel suppliers, and we have established relations with many OEM manufacturers. 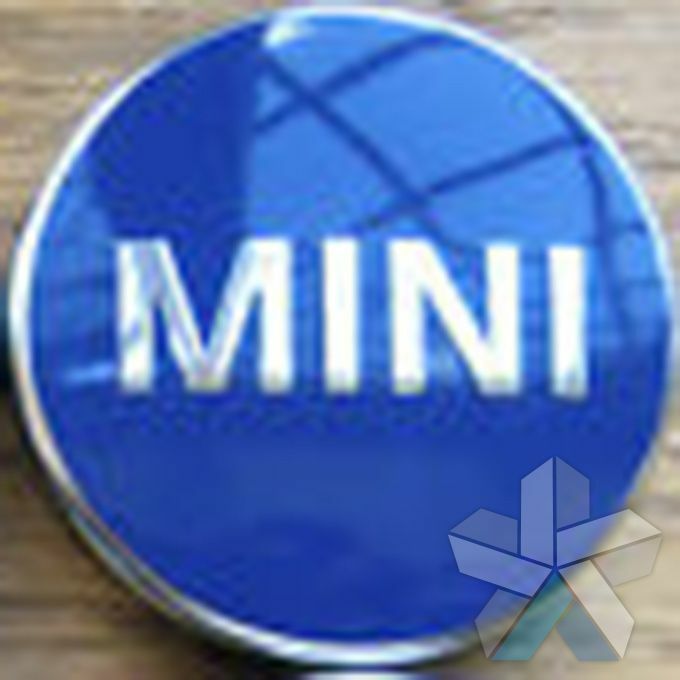 This allows us to bring you authentic mini products at very competitive prices. 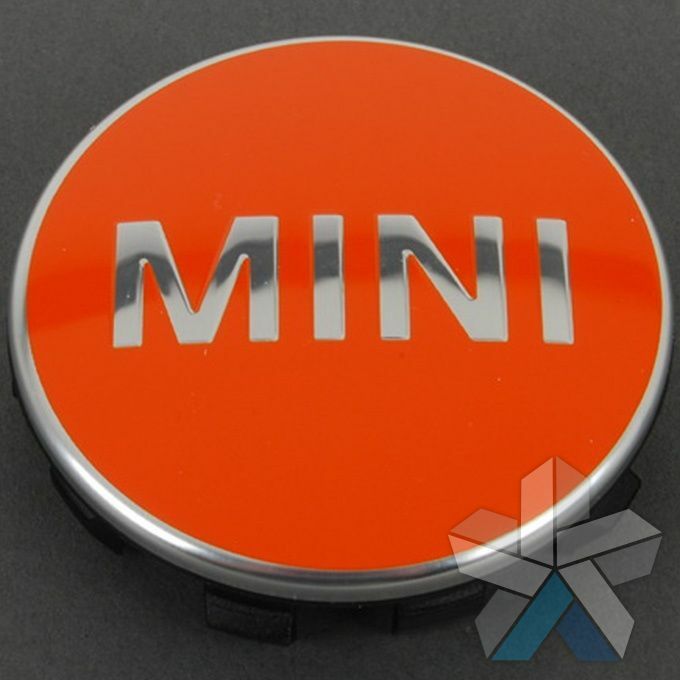 We do not sell replica mini parts or accessories. 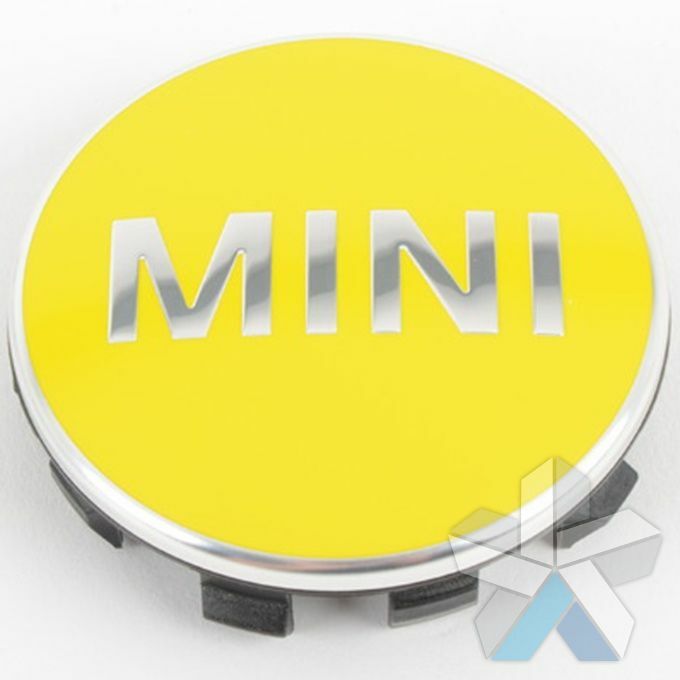 Customers normally purchase mini centre caps when they are buying new wheels (either from us or from Mini) or when existing centre caps have become lost or stolen. 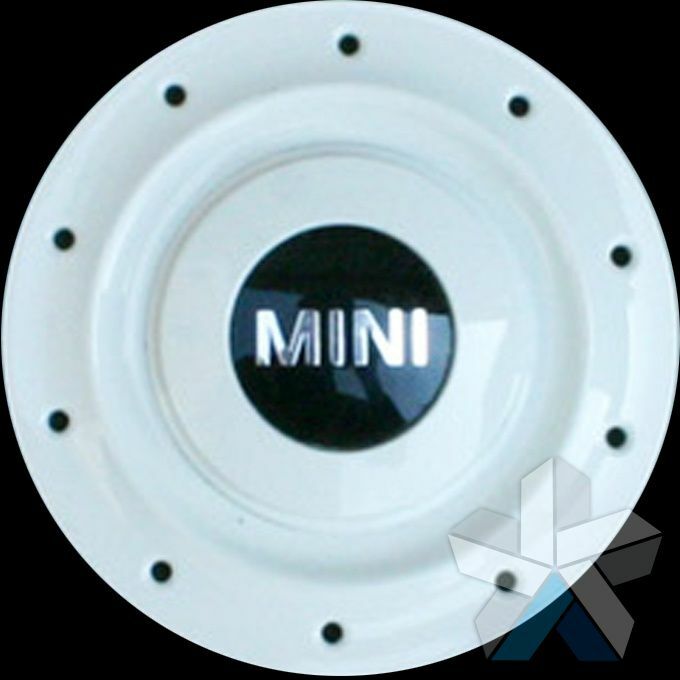 Additionally customers sometimes choose to replace individual centre caps where they have become scuffed or damaged. 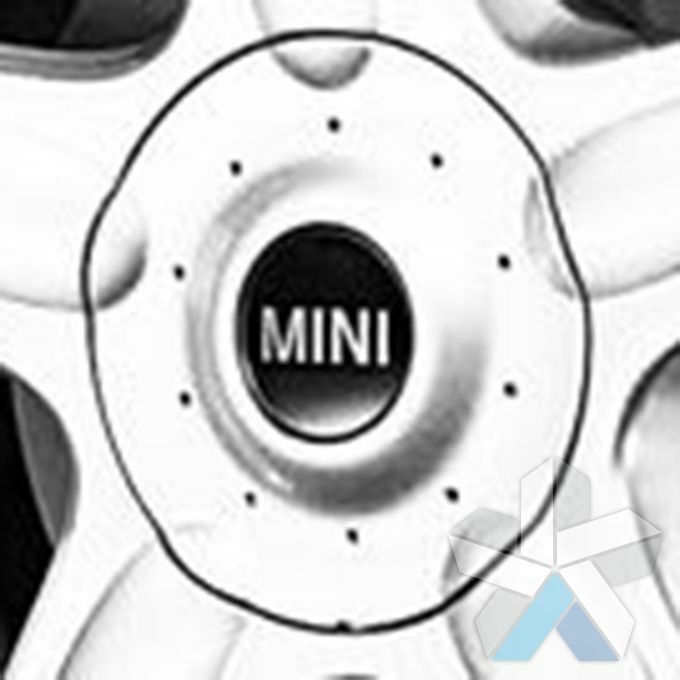 Removing damaged mini wheel centre caps is a straightforward process that can be completed in a matter of minutes. Alloy wheels direct have many years of experience and a great deal of knowledge with Mini parts, if you aren’t sure which wheel caps you need to fit your Mini please call us or send us an email. 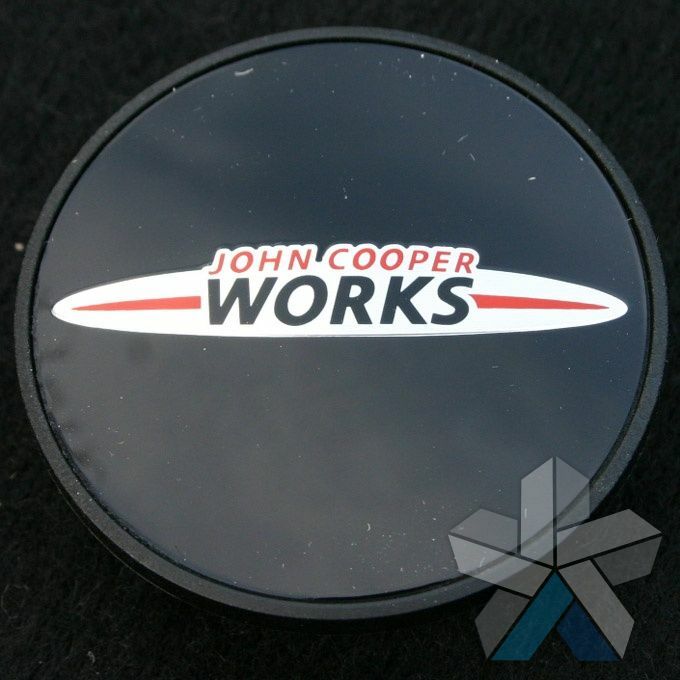 Set of 4 Genuine John Cooper Works centre caps. Fits all JCW MINI wheels and most other MINI wheels too. Part #36136778917. 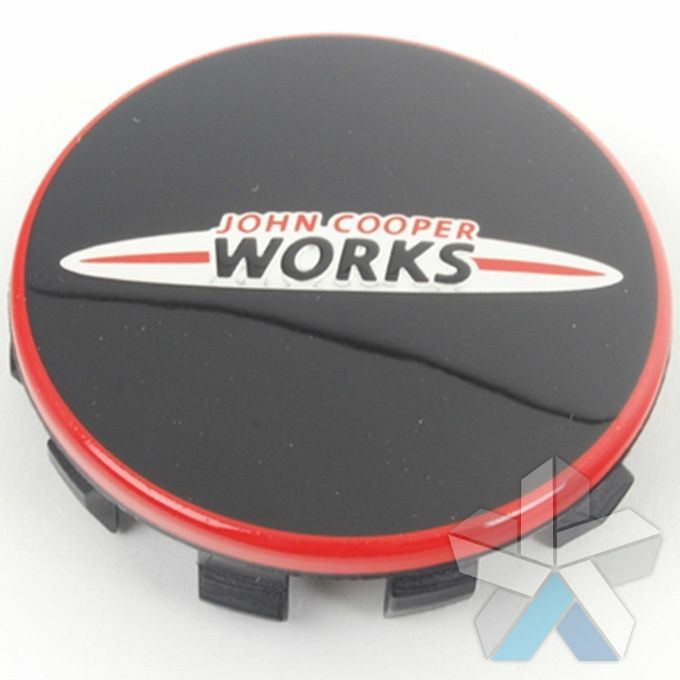 Set of 4 Genuine John Cooper Works Red Edge centre caps. 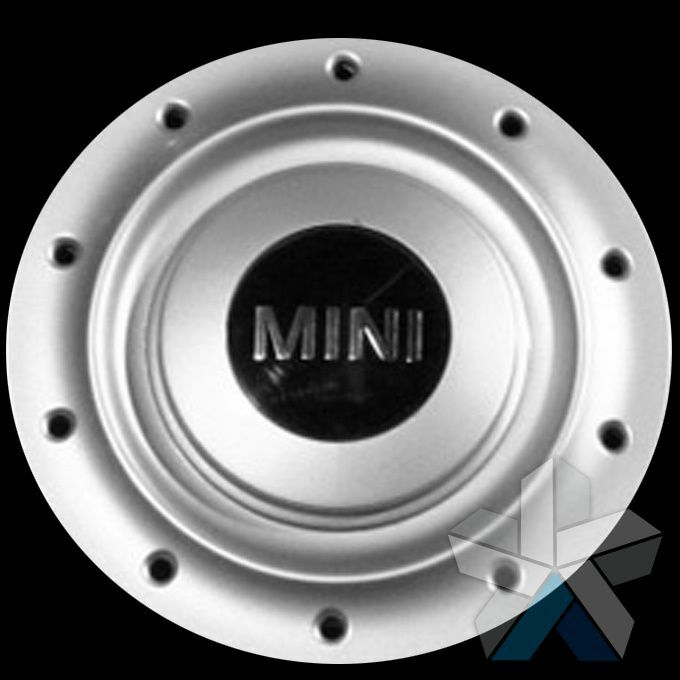 Fits all JCW 5-bolt wheels for the F54 F55 & F56, and most other MINI 5-bolt wheels for the F54 F55 & F56 too. 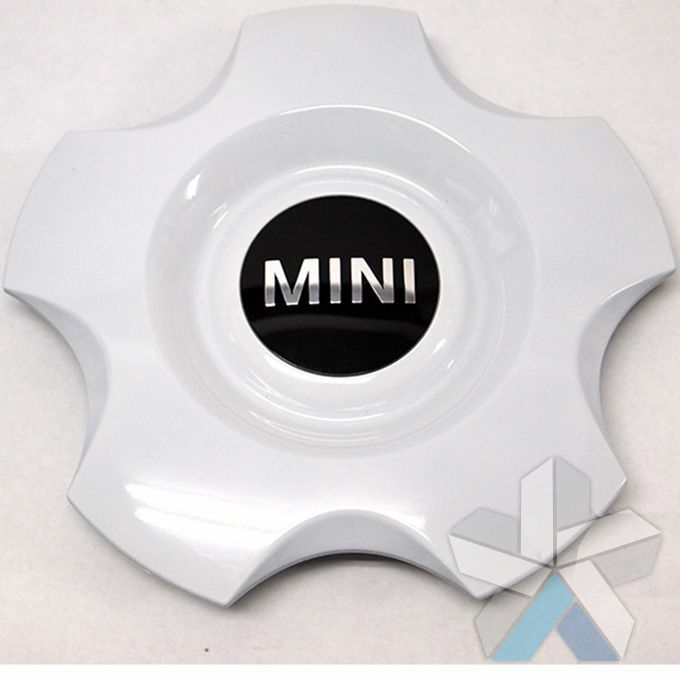 Part #36106861092. 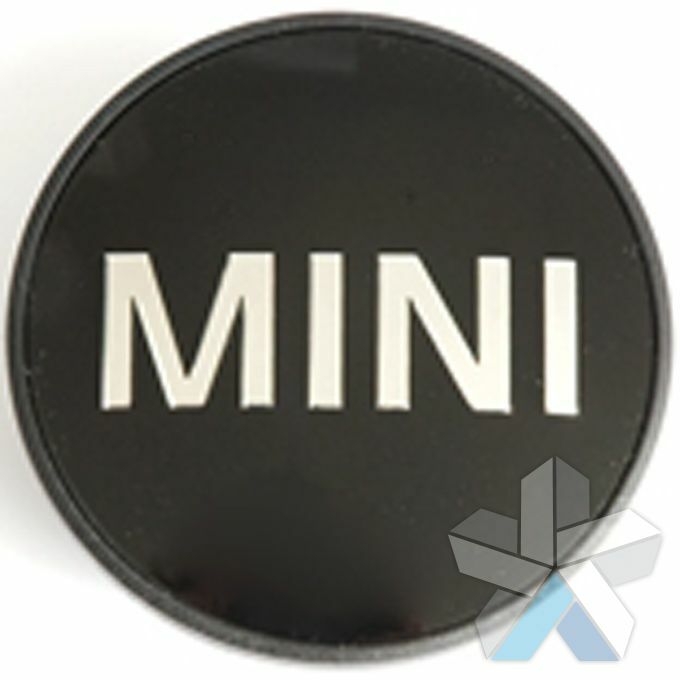 Set of 4 Genuine MINI black centre caps. 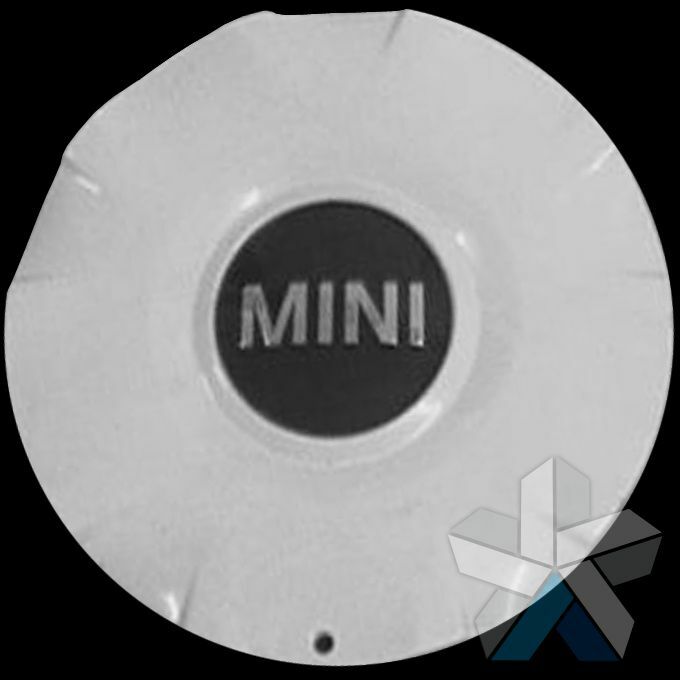 Fits all MINI wheels that require the small cap size. 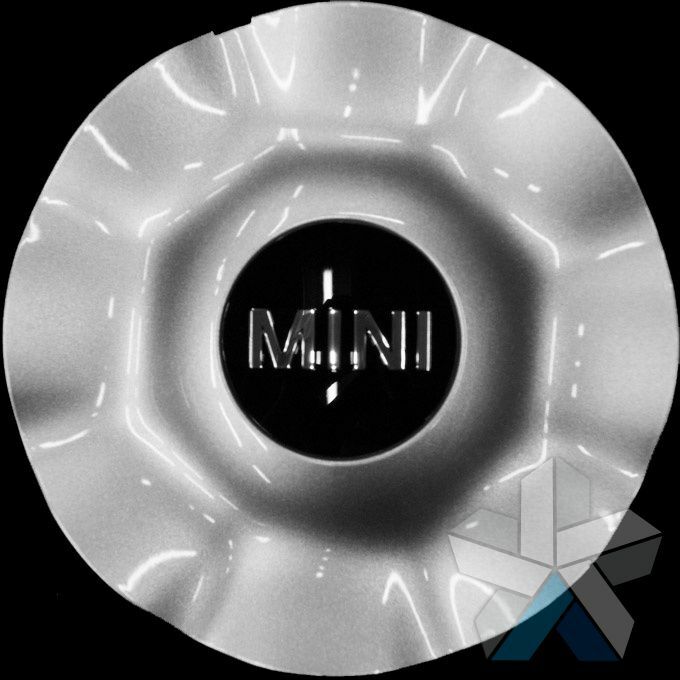 Part #36131171069. 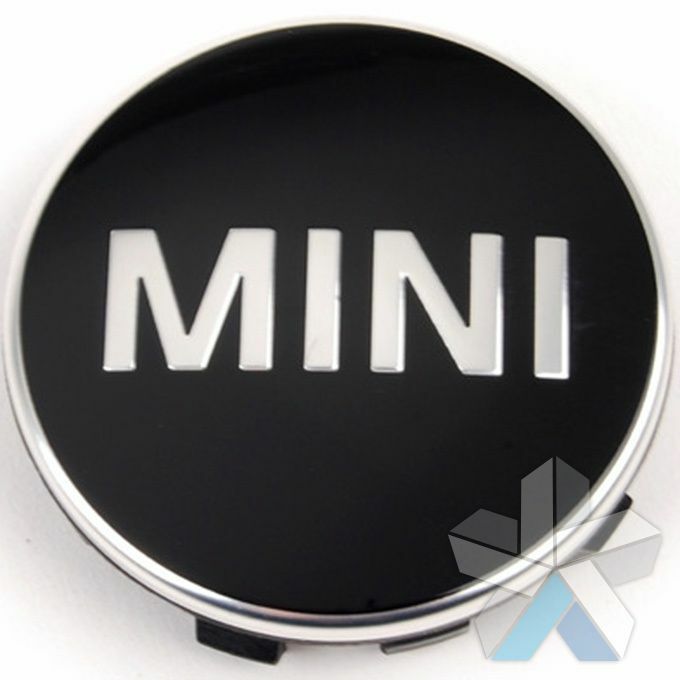 Set of 4 Genuine MINI black centre caps with chrome edge detail. 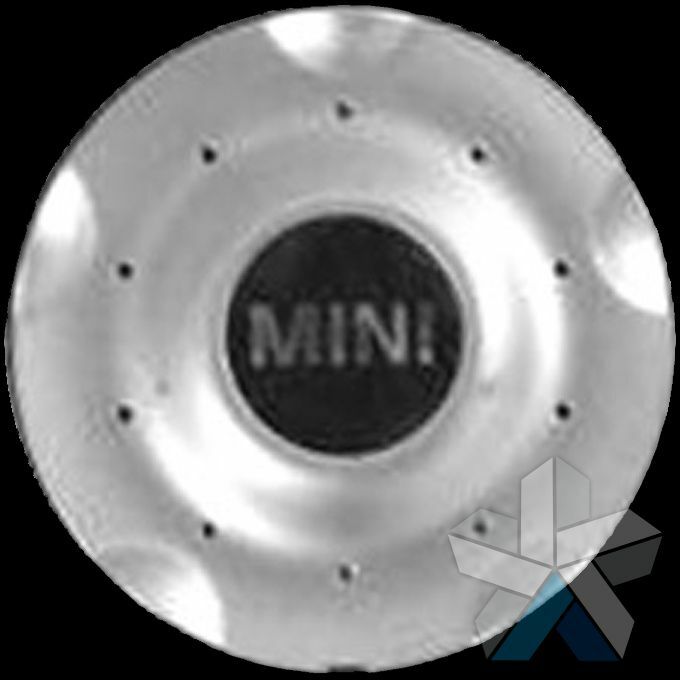 Fits all MINI 5-bolt wheels on the F54 F55 and F56 that require the small cap size. Part #36136857149. 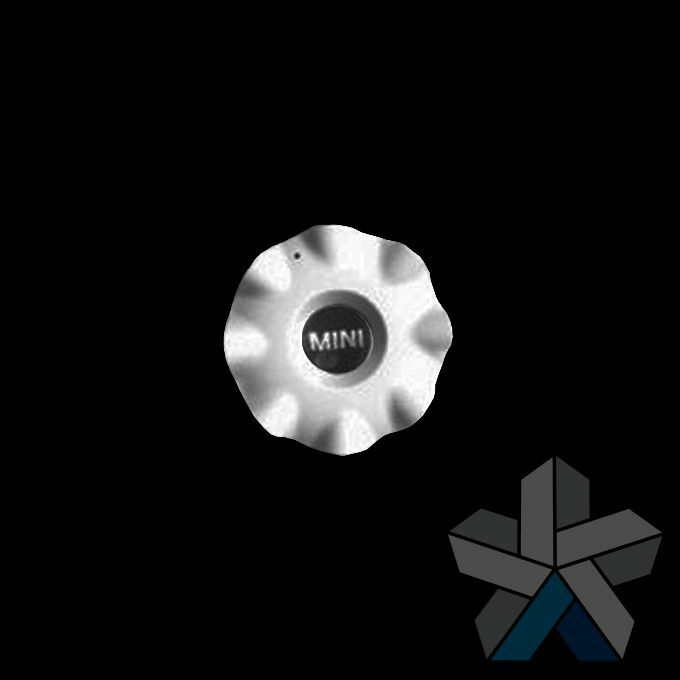 Set of 4 Genuine MINI Night Spoke centre caps. 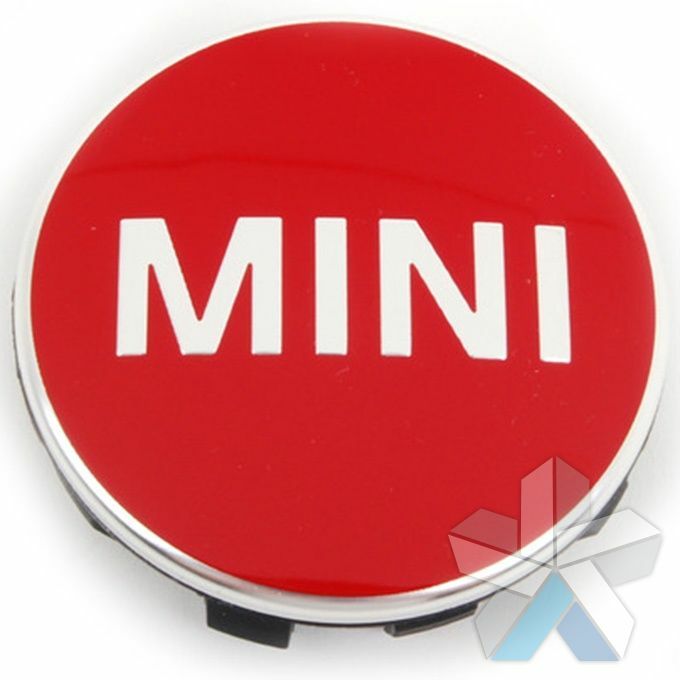 Required when purchasing the 17" MINI Night Spoke wheels. Part #36136862441. 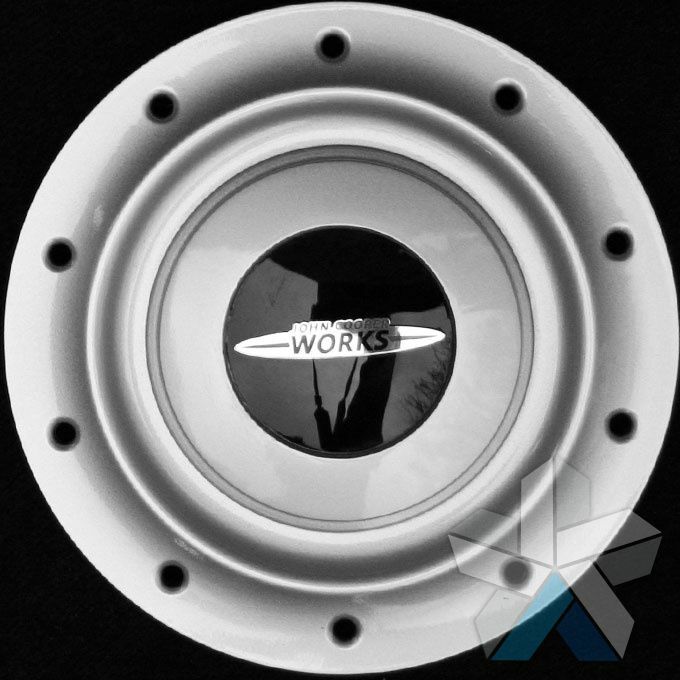 Supersedes part number 36136775788. 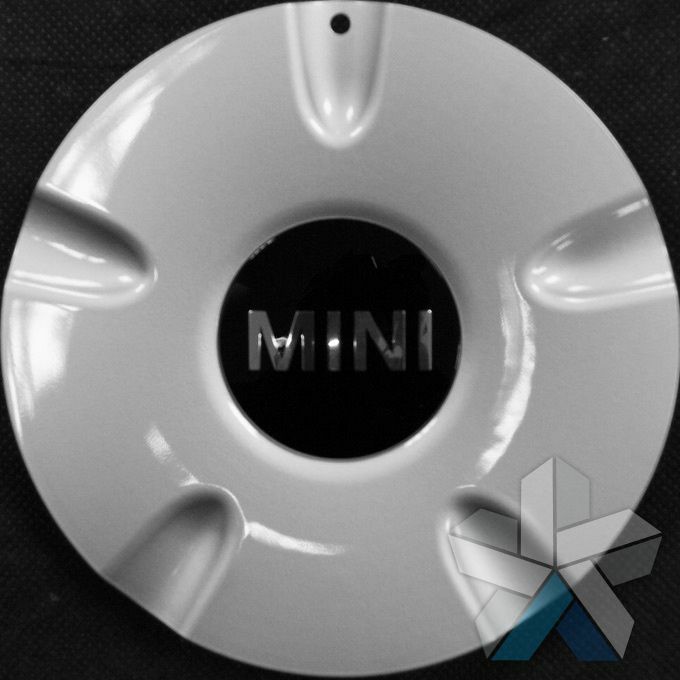 Set of 4 Genuine MINI R128 black centre caps. 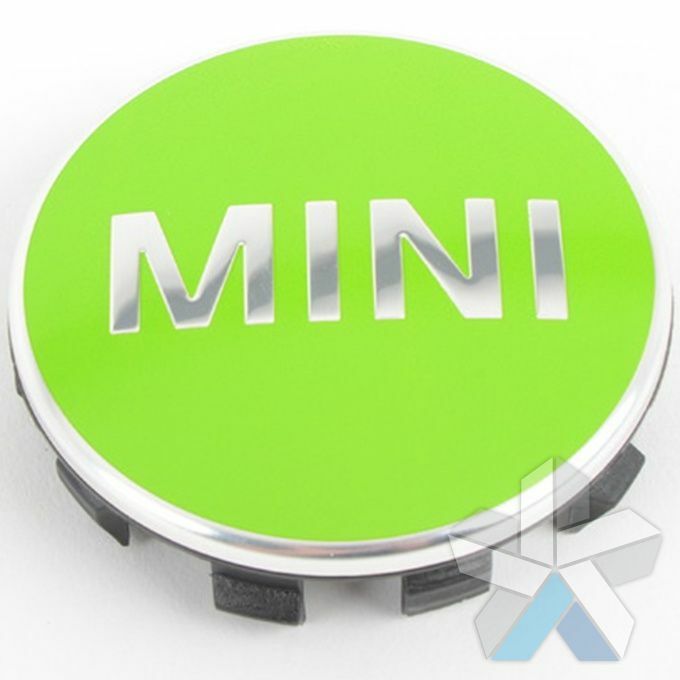 Required when purchasing the 17" MINI R128 black wheels. Part #36136862438. 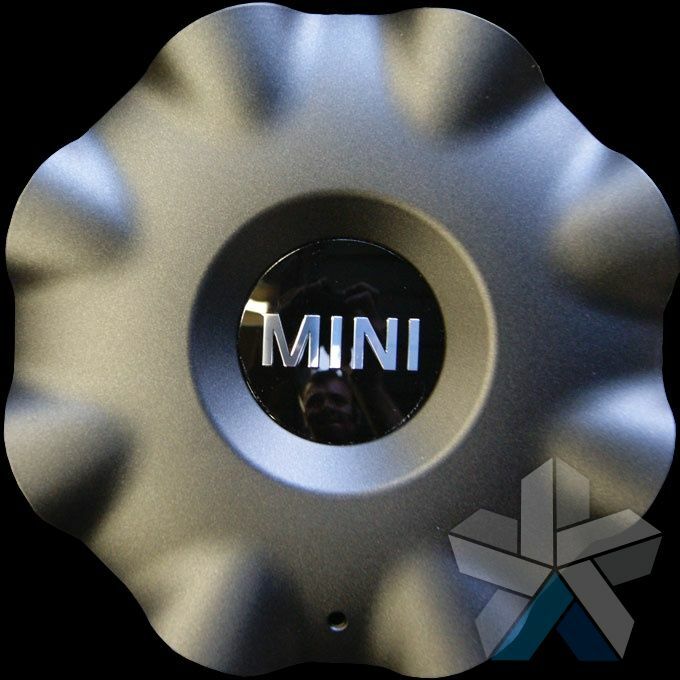 Supersedes 36136798722. 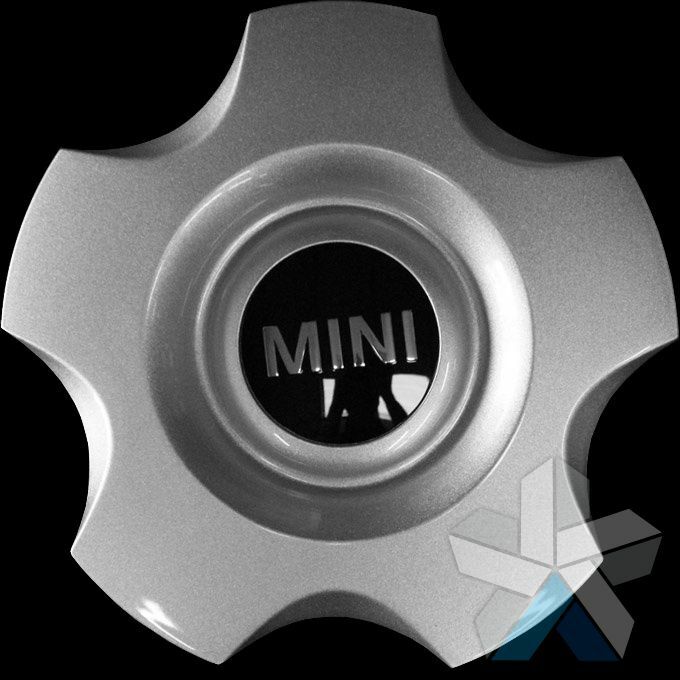 Set of 4 Genuine MINI R128 silver centre caps. 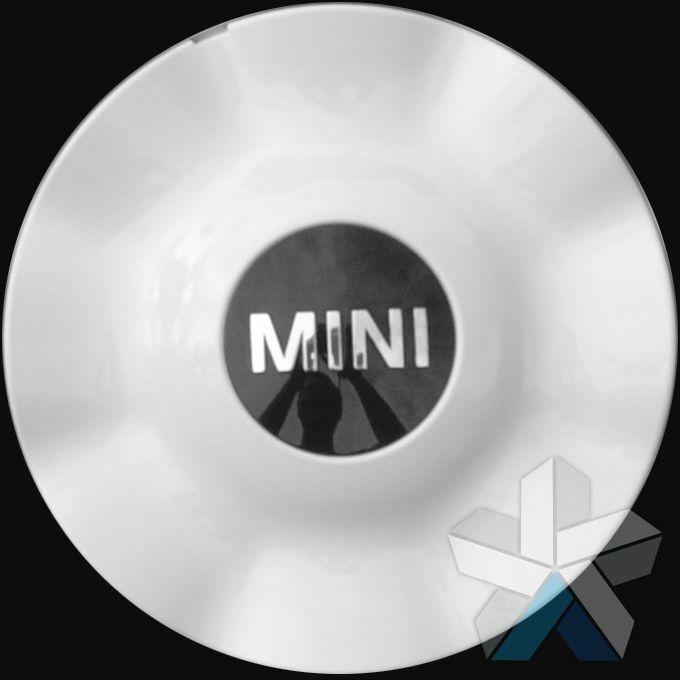 Required when purchasing the 17" MINI R128 silver wheels. Part #36136862437. 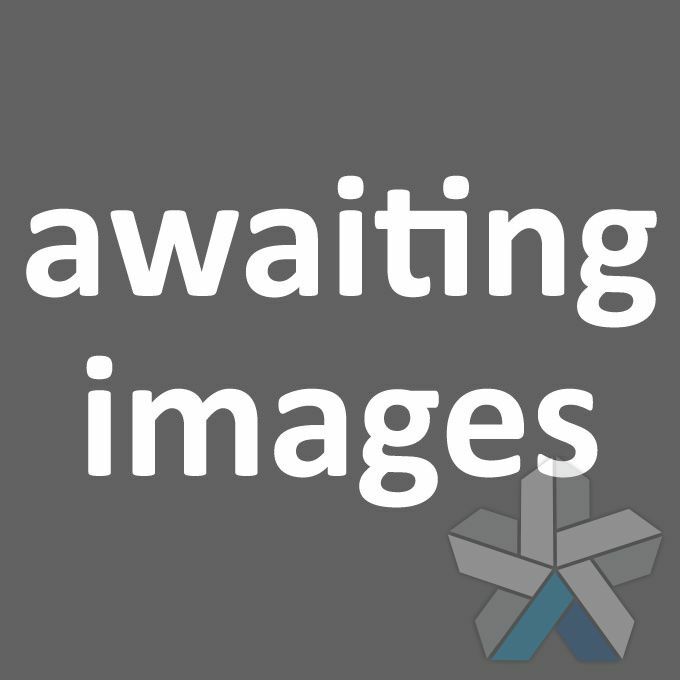 Supersedes from 36136796970.